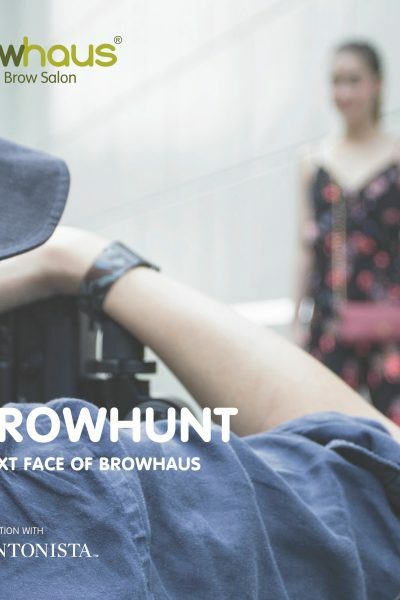 We end off our Browhaus x Shentonista ‪#‎BrowHunt‬ campaign by taking you behind the scenes of how it all went down in the search for the next face of ‪Browhaus‬. “I think everyone should explore on their own what works for them and what doesn’t,” Ren Ran says. Tessa says she usually sticks to neutral hues for her makeup — they hardly go wrong. When it comes to makeup, Xi Xi usually goes for a natural look. “I always try to match my lip color with my look." Influenced by her “very pretty mum” who hardly uses any make-up, Nobelle keeps things simple as well. The search for the next face of Browhaus culminates in this. We hit the streets of Shenton Way and Orchard Road and photographed 6 ladies.